So here I am in a few words: A pharmacist, a blogger, an avid reader, an author. 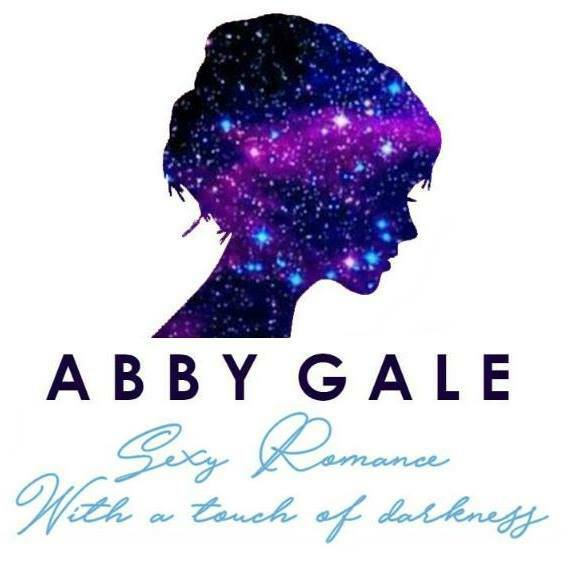 Abby Gale is an alter ego who likes to write erotica with some mystery in it. Her debut novel is VIOLET…. The trail ends at Club Nymph and that is where Dawn begins her search. With no clues, Dawn does the only thing she can, she leaves Dawn behind and becomes Violet, a pole dancer looking for answers. In the midst of dark and mischievous world, temptation surrounds Violet and knowing who to trust proves a perilous decision. While her nights are filled with seduction, she must protect herself at every turn. Amidst danger and hidden agendas, it becomes a race against time. Will she find the truth without endangering her own life or risking her heart in the process? 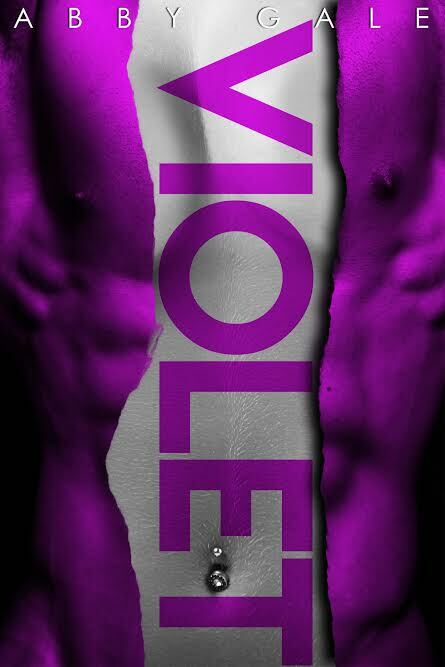 Violet is book 1 in a series, but can be read as a standalone. 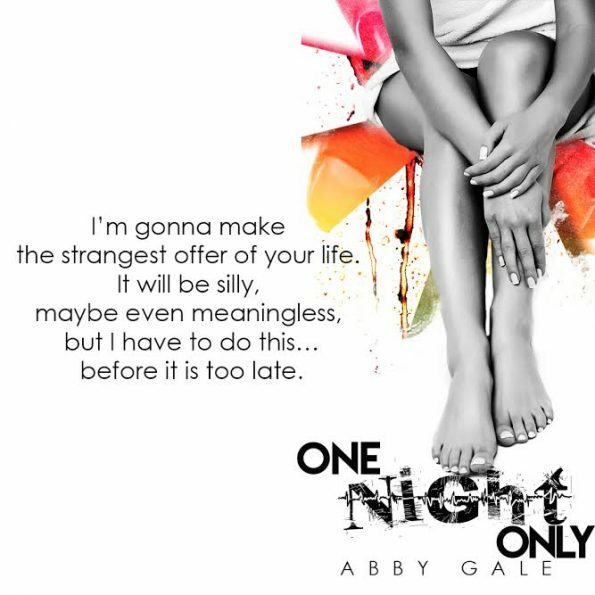 Reader Advisory: This book contains a fierce heroine and not one, but two beyond hot heroes. Graphic, sexual content including ménage. Intended for mature audiences. Novella. Based on a true story. Stand-alone. In the ugly web of illness and pain, every breath I take is a fight to carry on and every doctor visit is another reason to give up. With the bravery afforded me by the knowledge of my limited time, pride has lost its importance. A sensuous touch equals escape and surrender, but also sweet, precious agony. A single message is the only thing that matters. A single message that can alter his life forever and erase my pain. 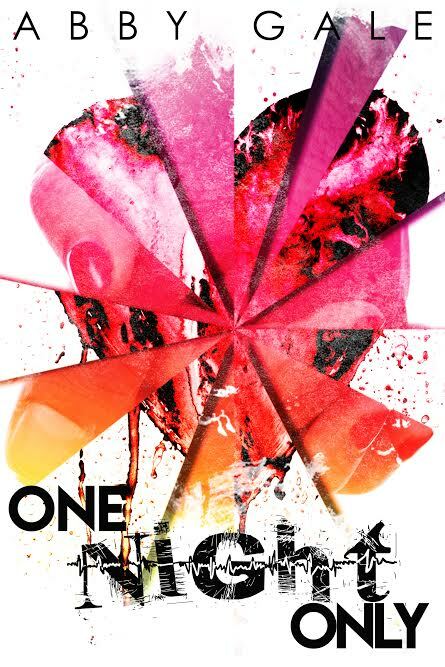 One Night Only… we trade the pain to create a memory of a lifetime.